From the title of the movie, admittedly I was expecting a Jason Bourne type film. That it was not, much to my delight. No offense to Bourne, I like a good Matt Damon flick, but what I found instead was a story deep in humanity and heroism. Something I felt I needed. 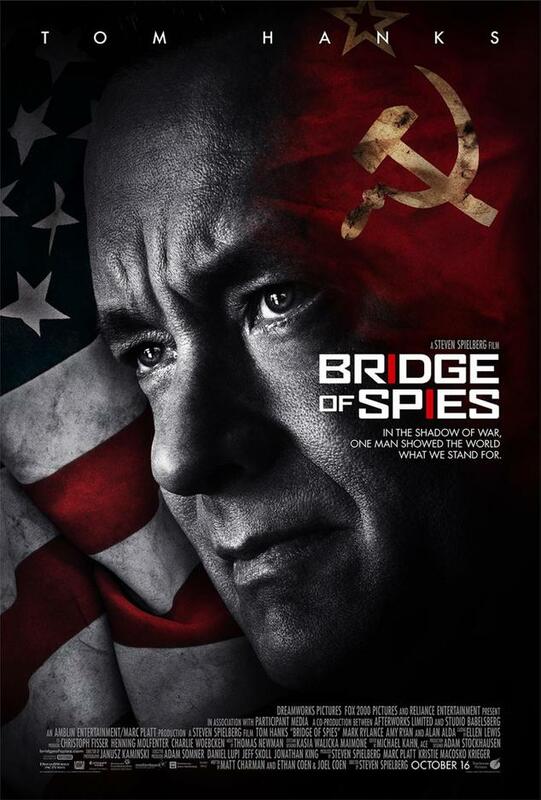 A dramatic thriller set against the backdrop of a series of historic events, DreamWorks Pictures/Fox 2000 Pictures’ and Steven Spielberg’s “Bridge of Spies” is the story of James Donovan, an insurance claims lawyer from Brooklyn who finds himself thrust into the center of the Cold War when the CIA enlists his support to negotiate the release of a captured American U-2 pilot. I love a good history lesson that entertains. I almost felt like I was watching two films. 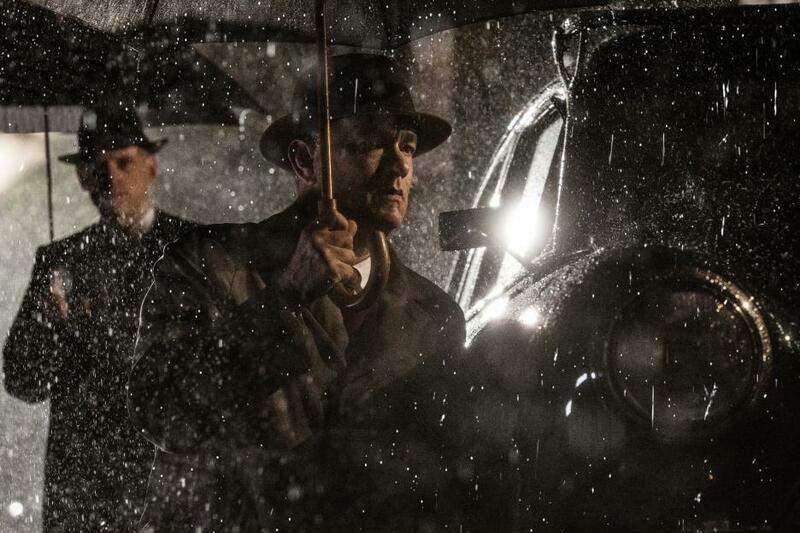 The first part delves into the character of Donovan (played by Tom Hanks) and his thirst for justice for Rudolf Abel (Mark Rylance), a Soviet agent living in New York, that was arrested by the CIA, charged with sending coded messages back to Russia. Donovan eventually agrees to represent Abel, as he is committed to the principles of justice and the protection of basic human rights and wants to ensure Abel receives a fair trial regardless of his citizenship, because “everyone deserves a defense…every person matters.” As he prepares his defense strategy, a bond begins to develop between the two men, one built on mutual respect and understanding. 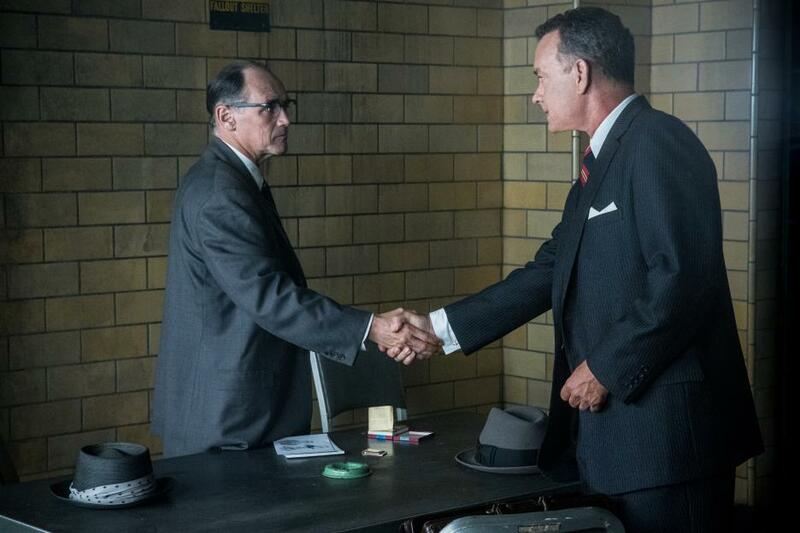 Both Hanks and Rylance do a superb job in making me feel empathy for Abel. If this had happened now, would I feel the same? Could I sympathize with a terrorist? A spy divulging information to another country who wanted to harm us? A human being who harmed my child either by accident or with malicious intent? Or in the moment, would I want revenge like many of the angry citizens wanting to harm Donovan and his family? between the U.S. and the Soviet Union, driven by a love for his country, unwavering belief in his convictions and a tremendous amount of courage. Once he arrives however, Donovan learns that an American student named Frederic Pryor (Will Rogers) has been arrested in East Berlin while trying to return to his home in the West, and despite the CIA’s direction to focus only on the pilot, he decides to negotiate for the release of both the pilot and the student, as he refuses to leave anyone behind. I was on the edge of seat, with one eye closed. Are they going to make it? Are they going to make it? Are they going to make it? The one tear that streamed down my face as the movie ended was for a well-written story. One that left me motivated and inspired. I did not Oprah ugly cry, because I was left pensive, full of a melancholic heartbreak for those who suffered during the Cold War. 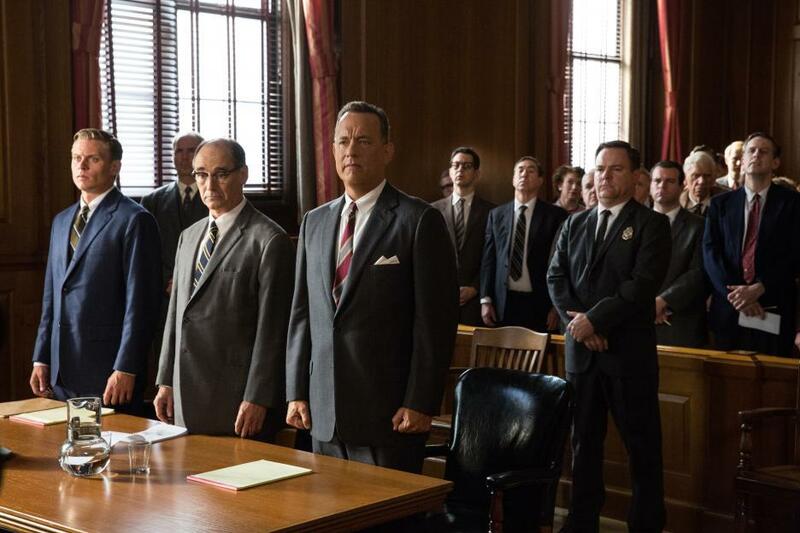 Bridge of Spies also left me with a respected reverence for real heroes. It left me wondering what I could do to care more about others, to be more selfless, and to make a change in this world. When we live in a society where Donald Trump is a real consideration for a Presidential candidate, it’s time to refuse to leave anyone behind.